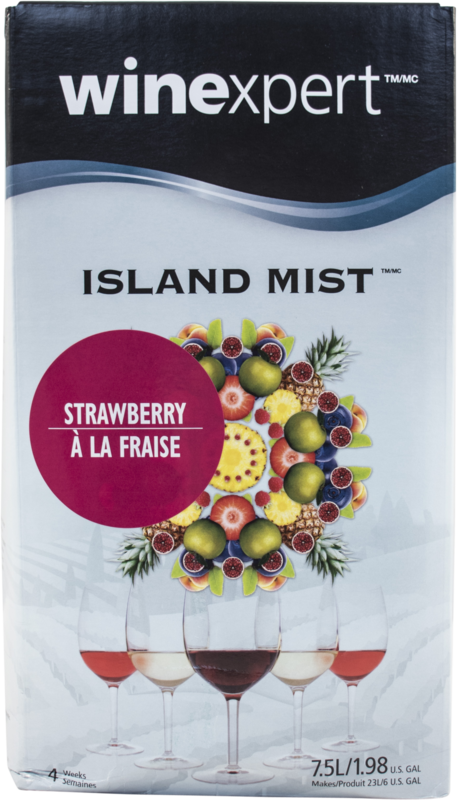 Bright and refreshing, this vibrant wine beverage offers the aromas and flavours of fresh strawberries. The medium-pink White Merlot variety lays the groundwork with its exuberant strawberry notes, tangy acidity, and crisp, delicate finish. The natural strawberry flavour weaves in a pleasant sweetness for an immediate and delicious sensation. 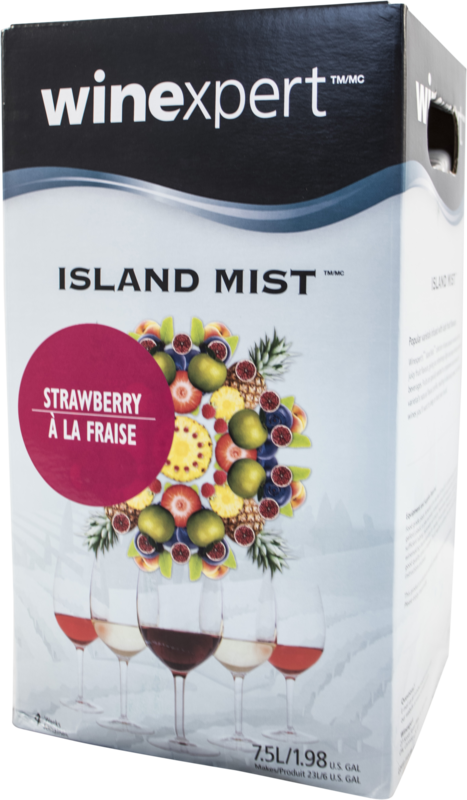 Fresh and lively, Strawberry White Merlot is a natural fruit-and-wine combination that was simply meant to be.